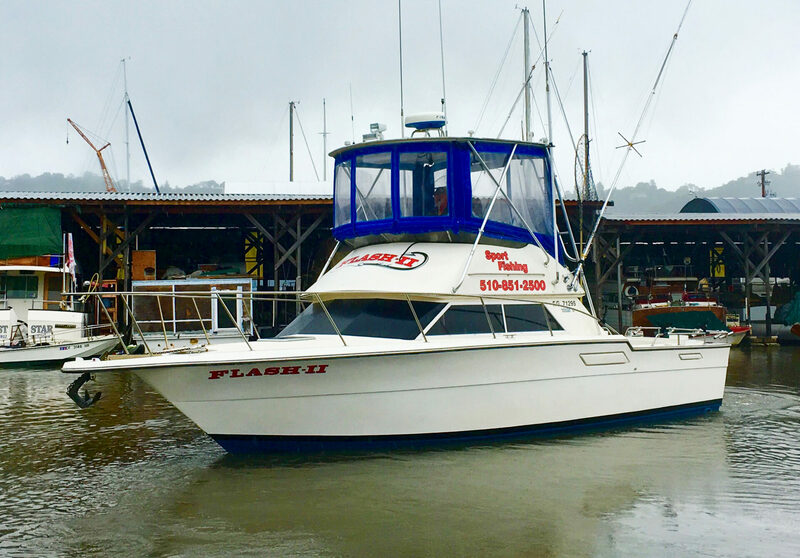 This 33-foot Tiara was built by S2 Yachts and features a 12-foot beam. 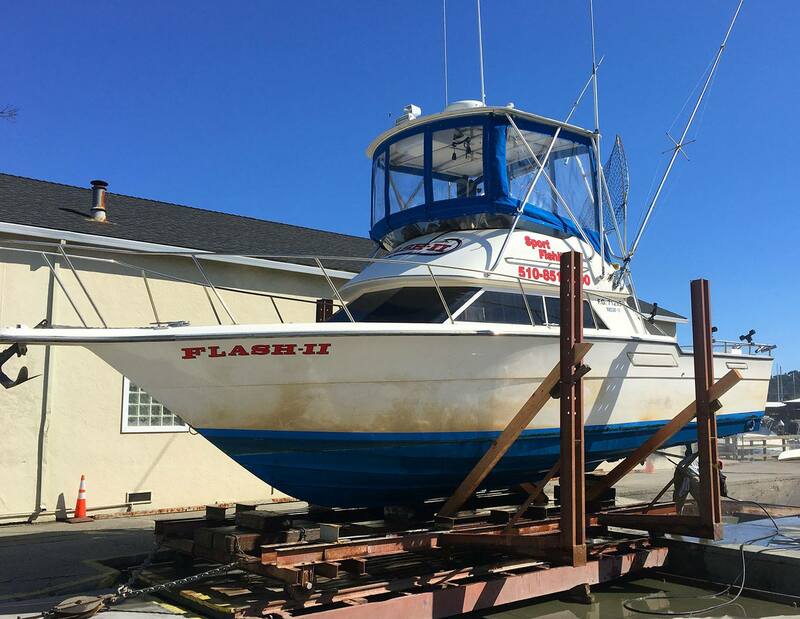 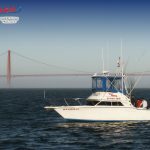 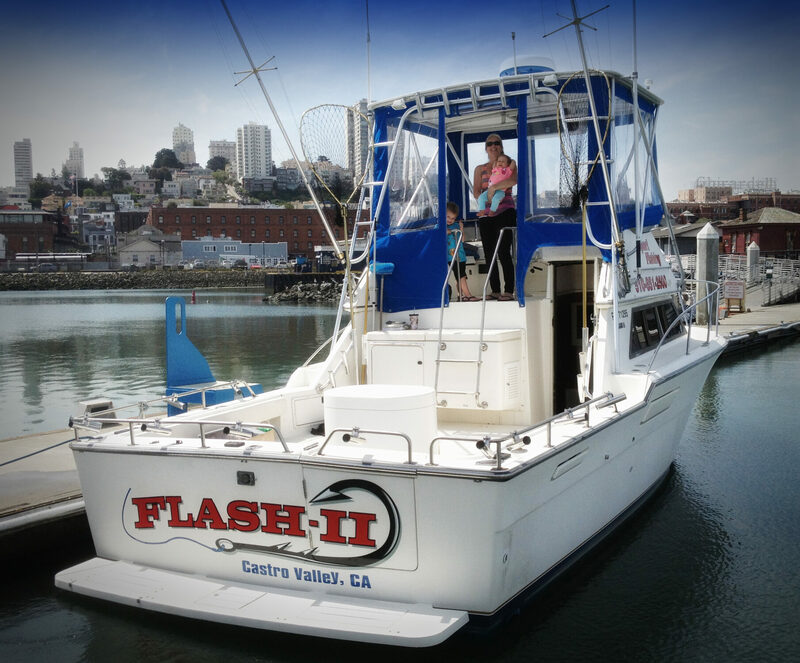 Offering the power of a sport fishing boat with a yacht flavor, come aboard Flash II for a relaxing day out on the San Francisco Bay and ocean waters. 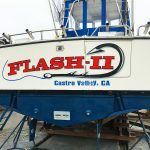 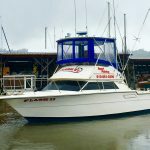 This deep-sea fishing boat is a Tier 3 environmentally-friendly clean air boat, meaning you’ll never smell the exhaust while out fishing and relaxing on the open California waters. 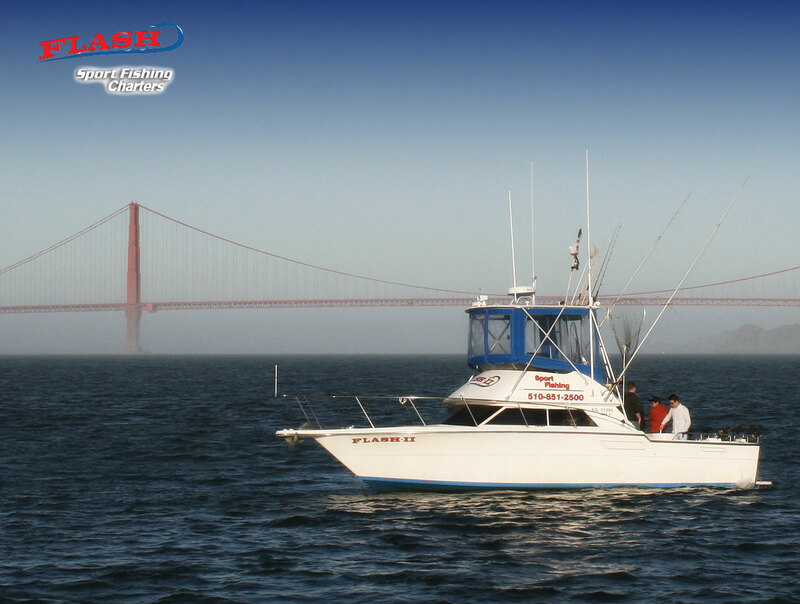 She was sea tested over 30 knots, giving you the speed of a sport fishing boat, but the luxury of a yacht. 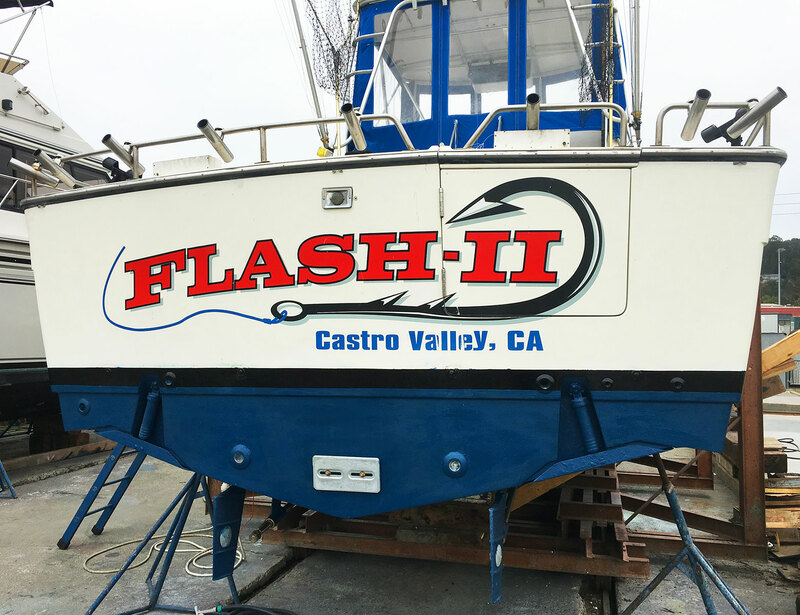 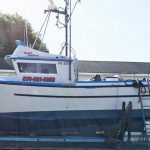 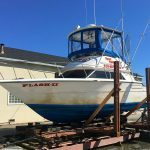 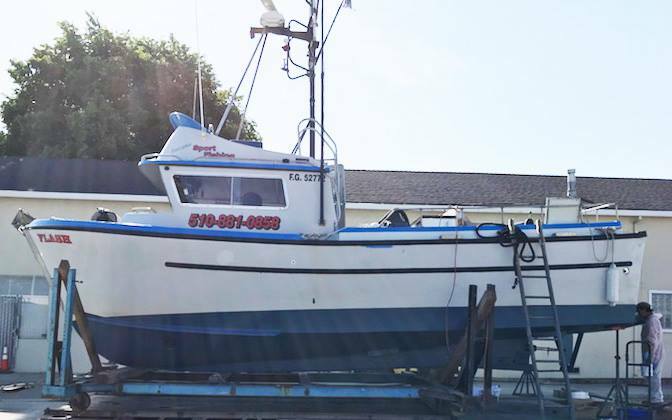 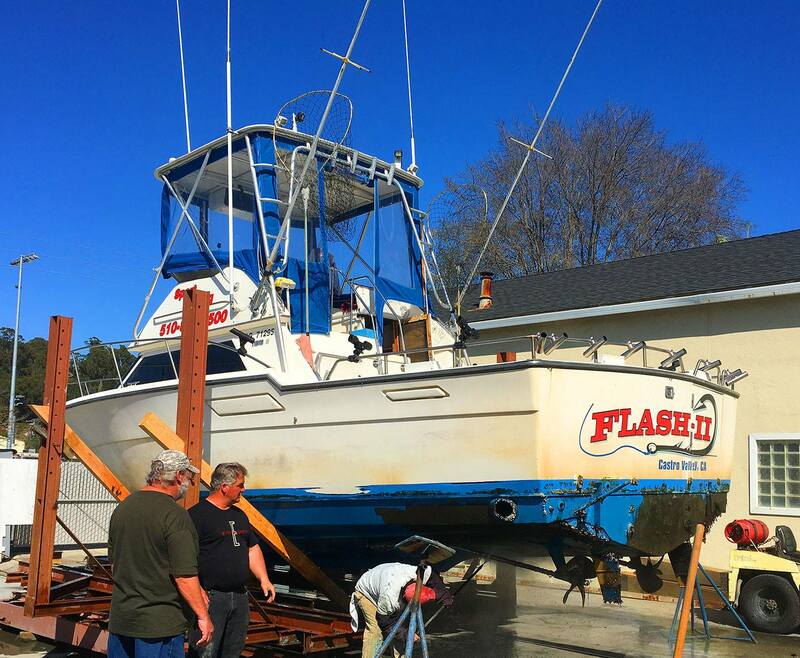 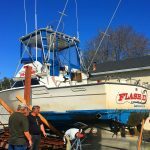 Flash II is a fishing charter boat that is perfect for veteran fishermen and beginners alike. 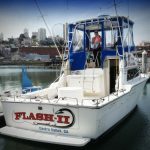 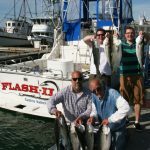 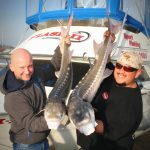 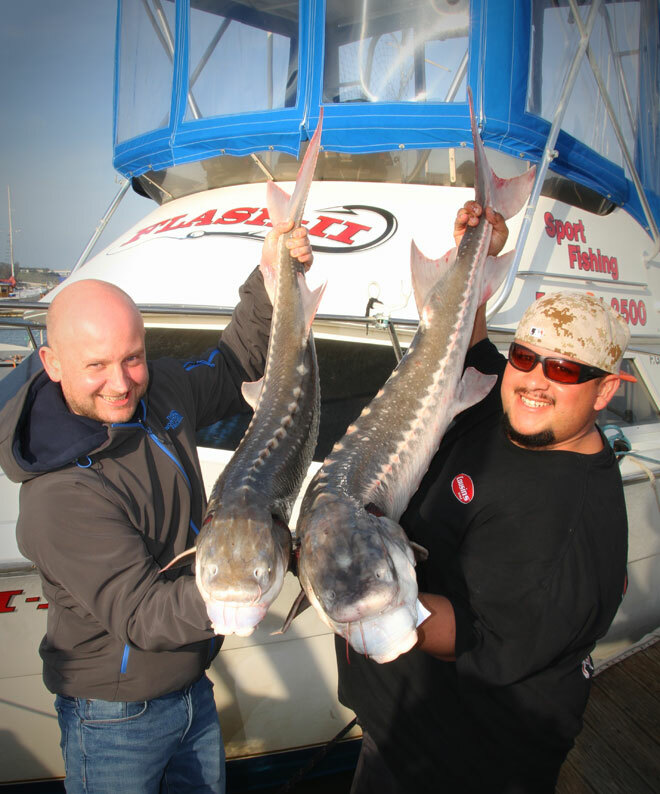 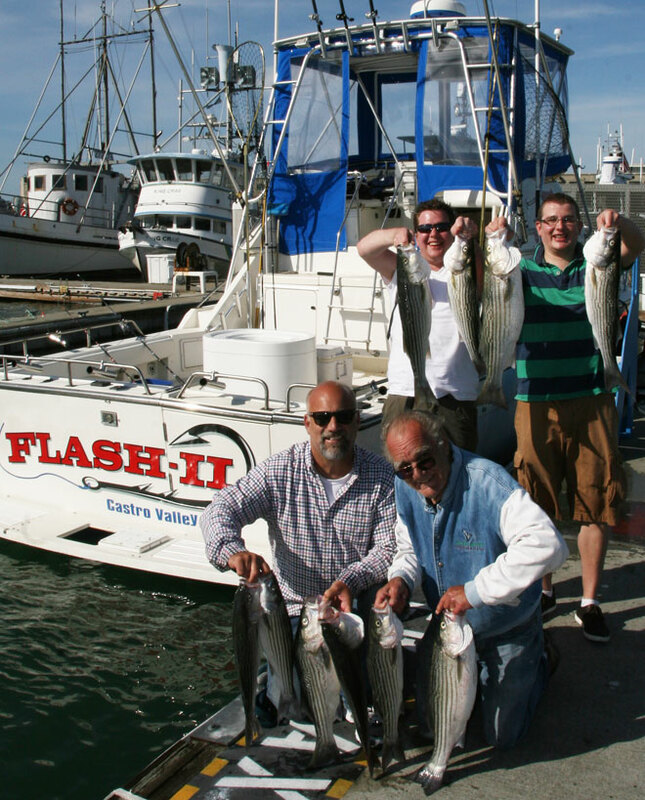 Give our team at Flash Sport Fishing Charters a call at 510-851-2500 to book your charter fishing trip aboard Flash II today!